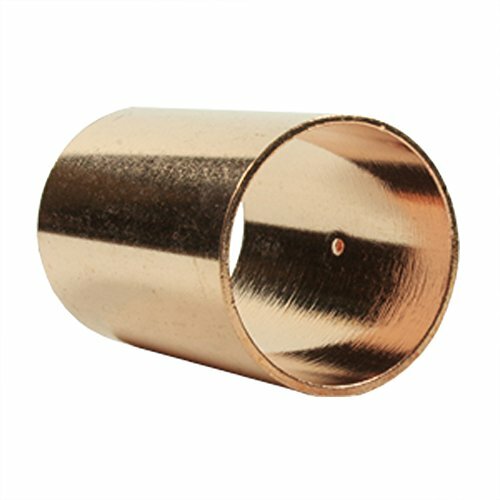 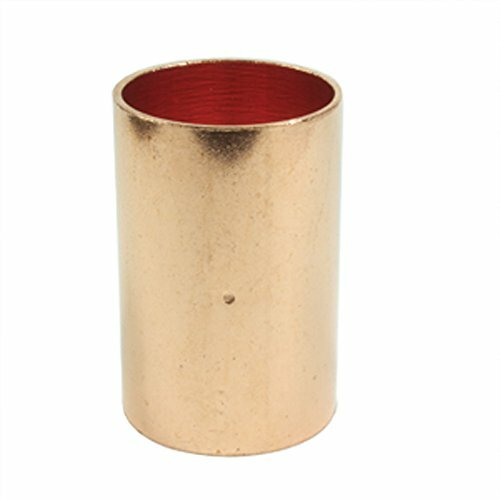 Copper solder pressure coupling is used in residential and commercial systems such as potable water, air conditioning and refrigeration. The coupling features solder cups and a dimple stop. The fitting provides a means of connecting 2 lengths of tube together.